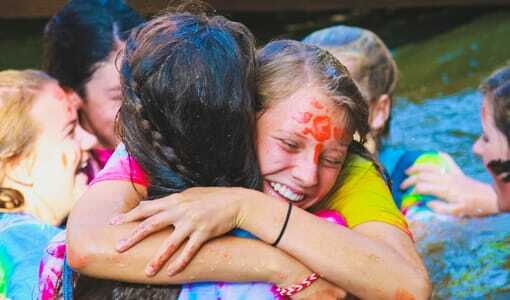 Camp Merri-Mac is a Girls Residential Camp located in beautiful Buncombe County, NC. 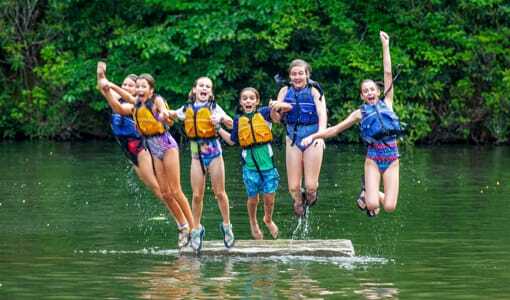 Camp Merri-Mac is an outstanding choice if your daughter is seeking a Girls Residential Camp and the summer of a lifetime. 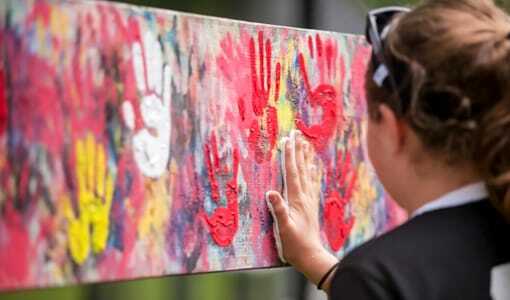 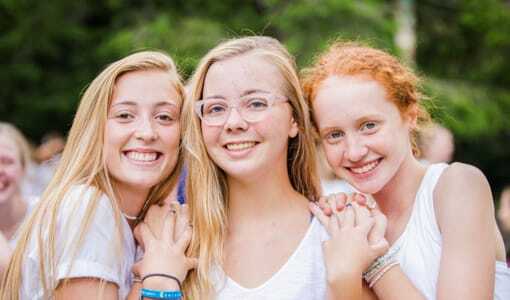 An outstanding summer camp can be one of the important experiences in a girl’s life and at Camp Merri-Mac, we stand by our promise to give your daughter a summer filled with personal growth, the formation of lifelong friendships, and the chance to try and experience a wide variety of new activities. 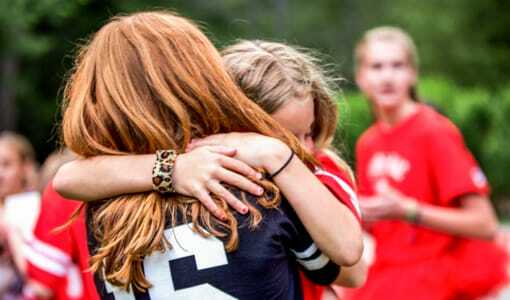 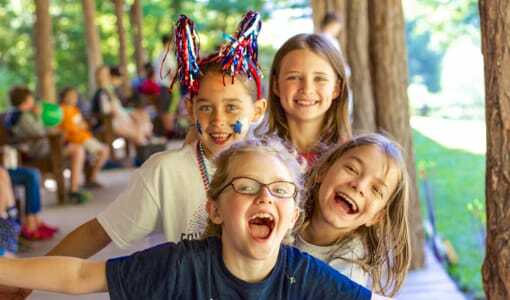 Allow your daughter to make memories this summer that she will take with her long after her summer at Camp Merri-Mac’s Girls Residential Camp has ended! 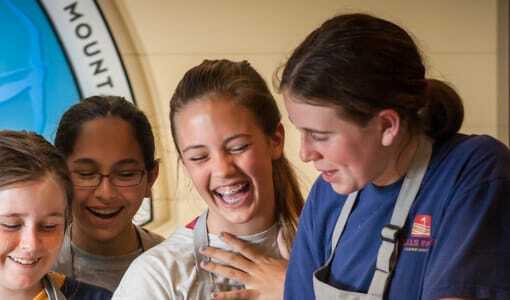 Camp Merri-Mac offers the chance for potential campers and parents to tour their beautiful facilities year-round. 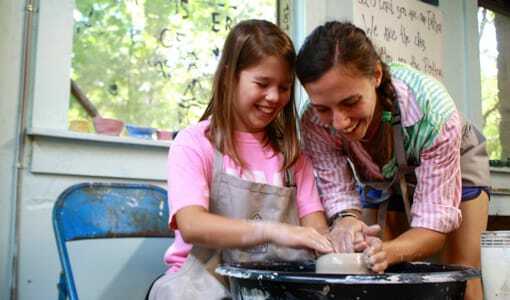 To schedule your tour today, contact us at (828) 669-8766!